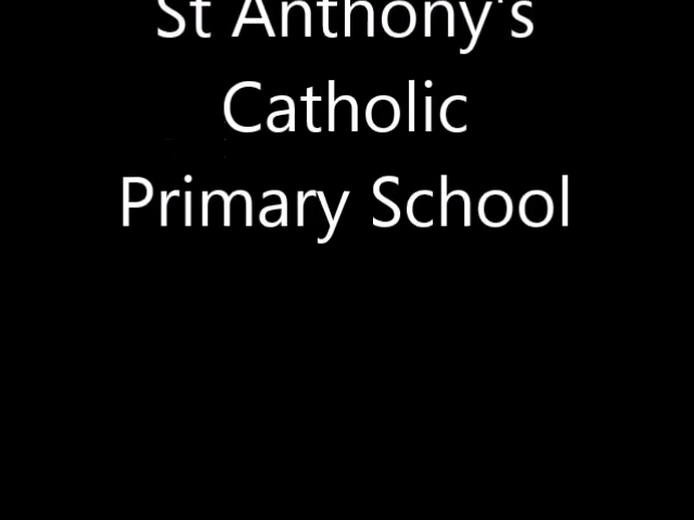 Welcome to St Anthony's Catholic Primary School! 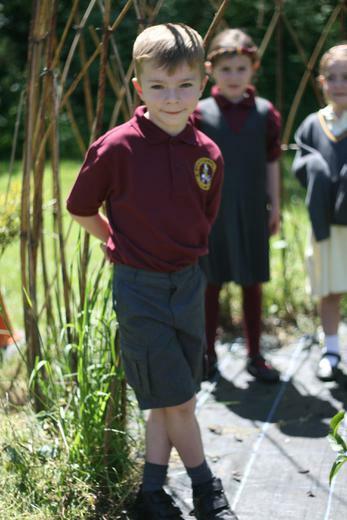 Welcome to our wonderful small (1 form entry) Catholic school set in vast beautiful grounds. We our about to complete our 'Forest School' area and are developing our 'Farm School'. We have delightful pupils and an excellent relationship with our local Catholic church - St Margaret Mary which is led by Father Peter Hart. We strive to have excellent relationships with our parent body. As one parent told the Ofsted inspector in 2016 - ‘It is like leaving your child with family’. We are proud to be one the highest achieving school for a number of years now in the local area and our children make excellent progress during their time at St Anthony's. Our caring nature focusing on developing the whole child means our school is fun and full of laughter with lots of events and occasions taking place all the time, adding to our exciting theme based curriculum. School is about learning to love learning and making memories for life, balanced with the academics to ensure our children have the best foothold in life to do anything they dream of doing. For those new to our school, I hope the site gives you a foretaste of a school working towards making the Gospel message a way of life. We warmly welcome visits to our school and we hope to see you soon. Please see the video clip below for an introduction to life at St Anthony's School. Please do let us know if you would like paper copies of anything on our website which we will happily send to you.